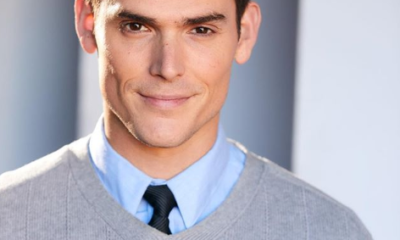 All posts tagged "chris engen"
SHOCKER: Former Y&R Star Vail Bloom SURfaces As New Cast Member On Vanderpump Rules! 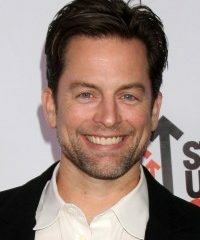 Michael Muhney OUT at The Young and the Restless! Biggest Soap News Stories of the Decade named! NEW: "Soapside: Advocate's Guide to Daytime" with Forbes March, Adam/Rafe, Eileen Davidson, & Otalia! "Y&R's" Maria Arena Bell speaks on Emmy snub, Engen exit, and more! Chris Engen posts message about departure from "Y&R"! Engen replacement signed, Michael Muhney takes over!